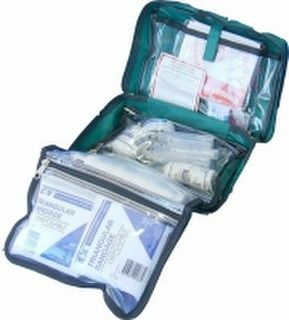 •First aid kit for 26-50 people, ideal of medium size work places. 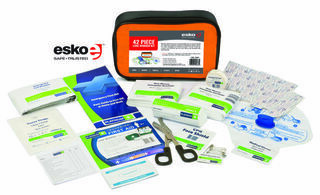 •Packaged in a wall mountable metal box. 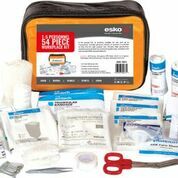 •First aid kit for 6-25 people, ideal of medium size work places. •Packaged in a plastic container. •Packaged in a metal box.